The Ulverscroft Vision Research Group (UVRG) was established in 2008 with the support of a generous donation from the Ulverscroft Foundation. It is a multi-disciplinary academic initiative to strengthen medical research that improves the clinical care and services provided to children and young people with ophthalmic disorders and/or visual impairment in the UK. The UVRG is led from the Institute of Child Health (ICH) and Great Ormond Street Hospital for Children (GOSH) as a UCL-wide cross-cutting initiative, linking in particular the UCL Faculties of Population Sciences and Brain Sciences. 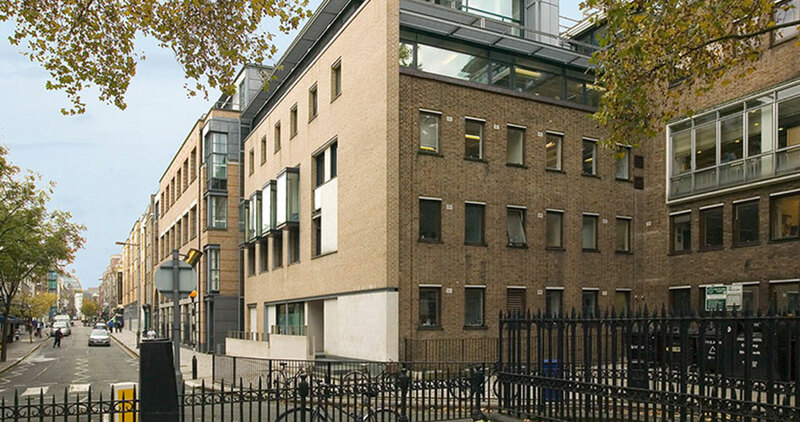 By bringing together scientists and clinicians at the NIHR Specialist Biomedical Centres in Paediatrics and Ophthalmology respectively at GOSH/ICH and Moorfields Eye Hospital/Institute of Ophthalmology the UVRG provides the academic bridge between these two key centres for research in paediatric ophthalmology. We are pleased to confirm a further commitment of £300k over four years from March 2018. Following the sudden death of our previous Chair David Owen, we are delighted to confirm we have sponsored an Ulverscroft David Owen Prize to be presented at the Royal College of Ophthalmologists Annual Congress to trainees for the best research in paediatric ophthalmology and visual sciences. The prize is for £500 p.a. for 4 years.